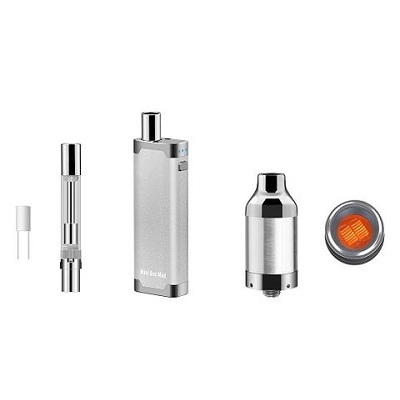 The all-new Yocan DeLux this 2-in-1 vaporizer unit was made to outmatch the best of the best. 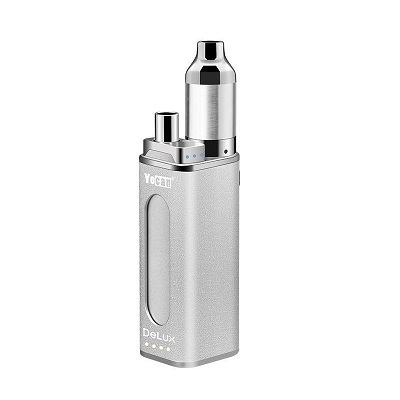 The Yocan DeLux is the world’s first and only box mod vaporizer that doubles as a power bank. 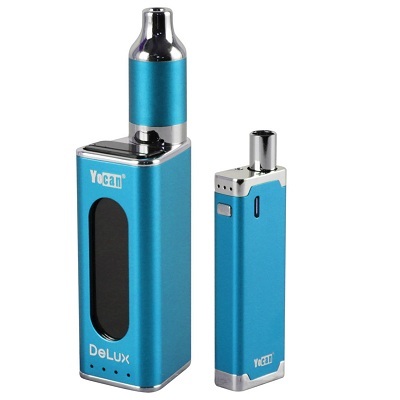 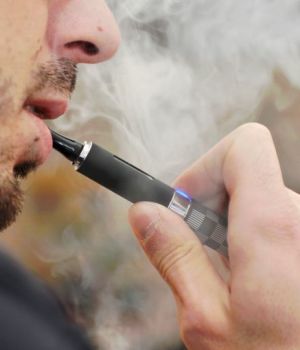 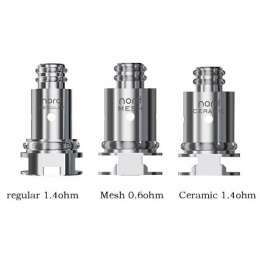 The Yocan DeLux uses two box mods to vaporize each respective material, wax, and oils. 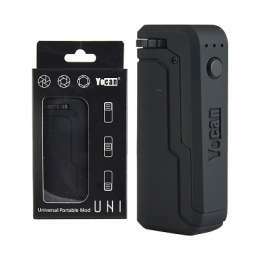 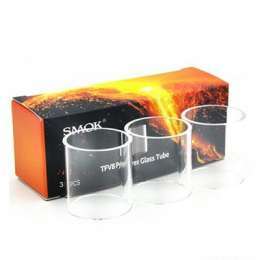 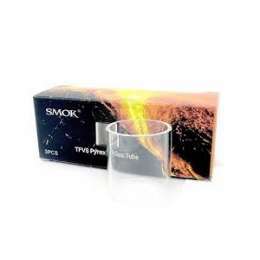 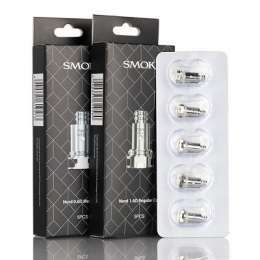 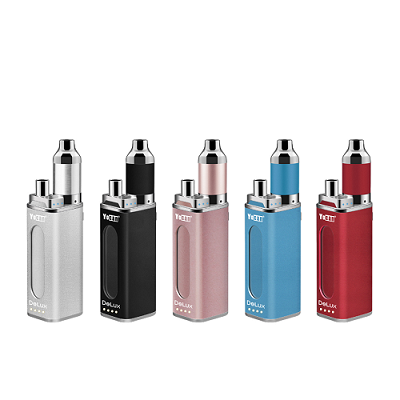 The full vaporizer kit includes the large 1500mAh box mod and the smaller 450mAh box mod. 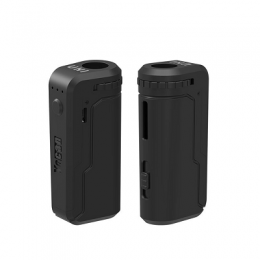 Both box mods boast decent battery life.